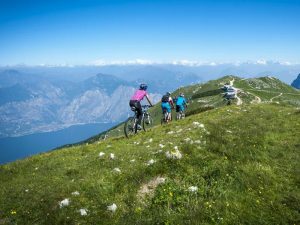 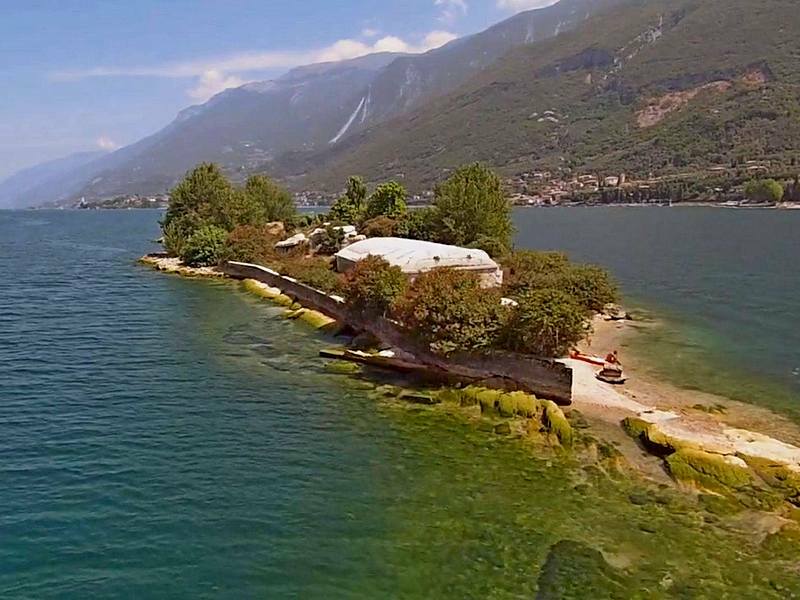 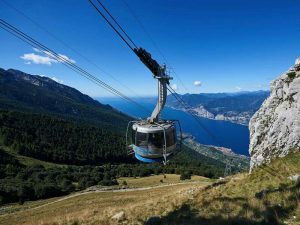 Do you want to get to the top of Monte Baldo in a rotating cabin? 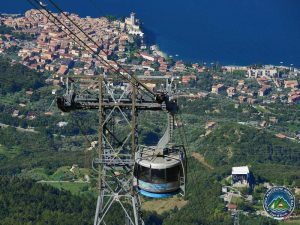 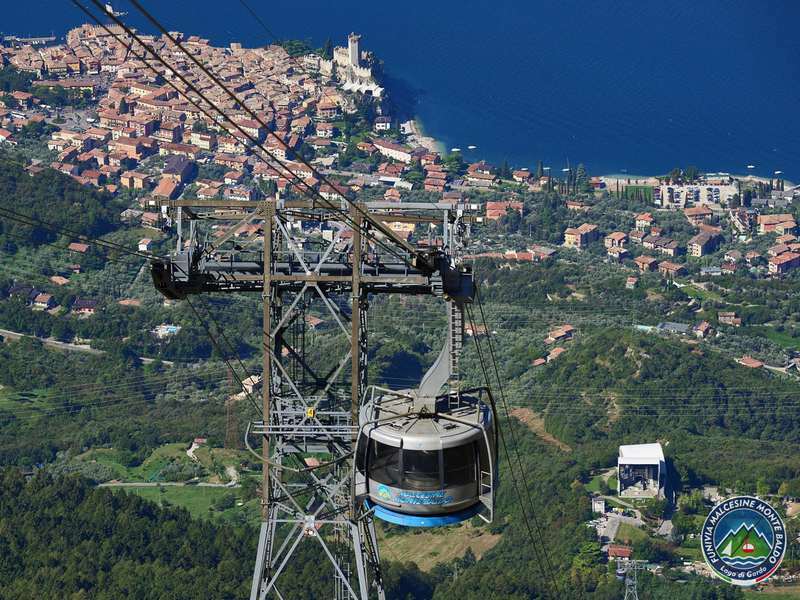 Have a Gondola ride on Lake Garda? 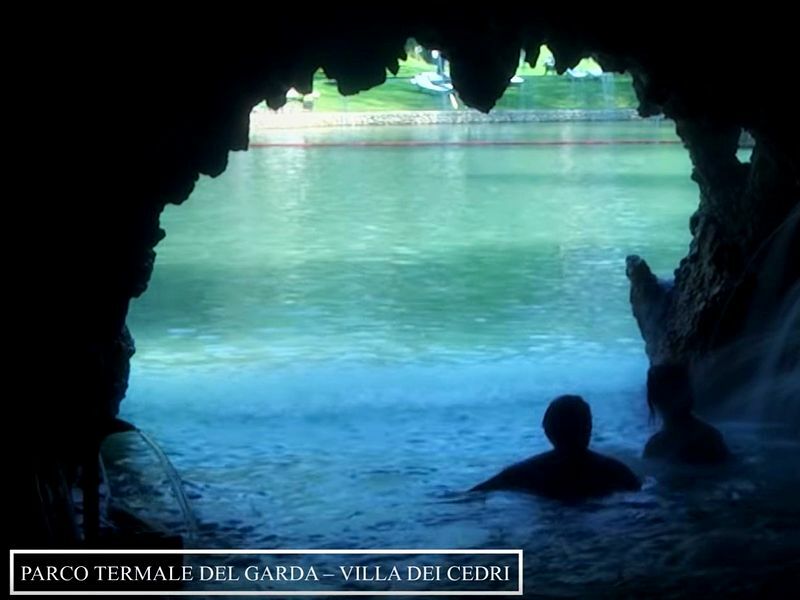 Do you want to relax in a natural SPA? 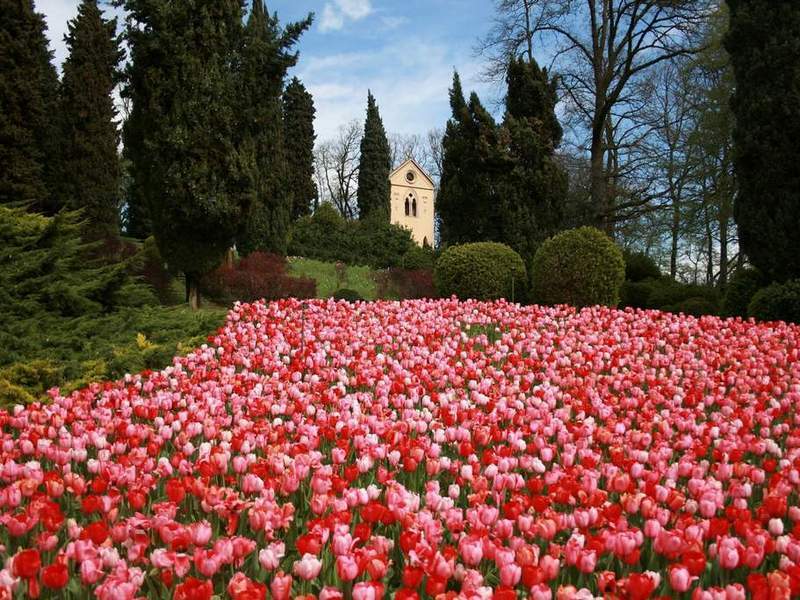 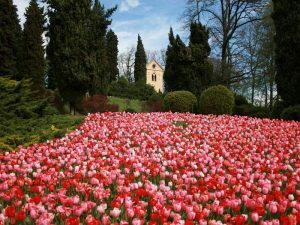 Or enjoy the colors of spring in one of the most beautiful naturalistic parks in Italy? 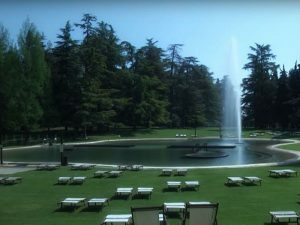 If you stay at least 6 nights, we will give you the ticket! 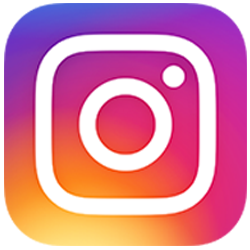 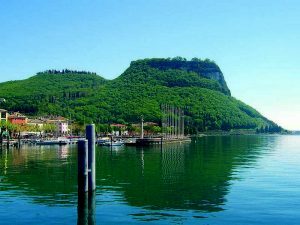 Valid for the direct booking of a stay, from 13/04 to 25/05, lasting for 6 nights, in treatment of bed and breakfast or half board. In just a few minutes from the lake to the summit thanks to the modern cable car with rotating cab! 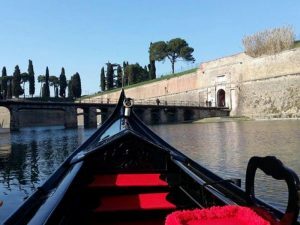 An emotion to try out. 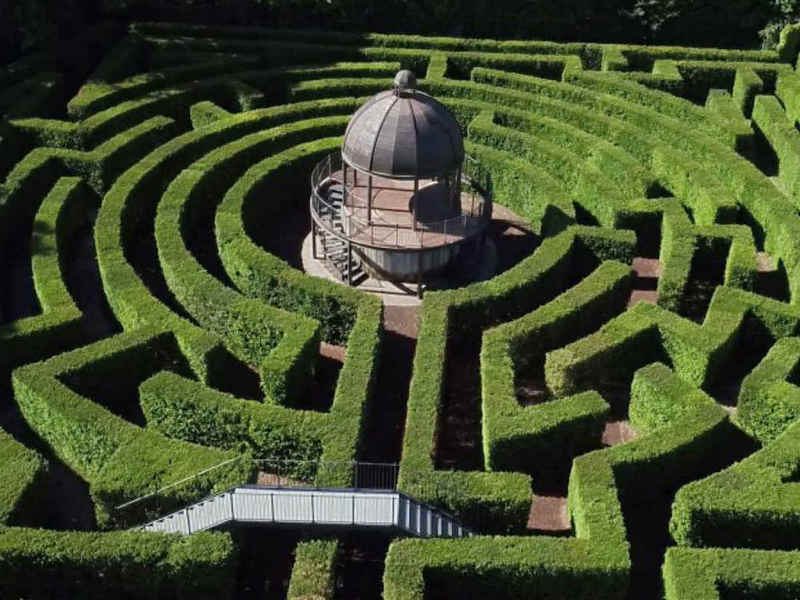 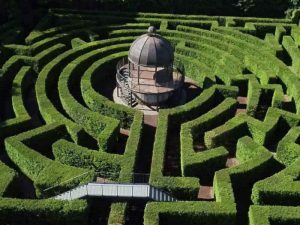 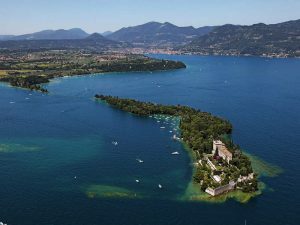 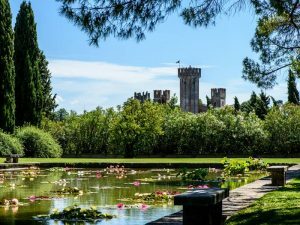 Considered one of the most beautiful parks in Italy thanks to 60 hectares of flowers and plants unique for biodiversity! 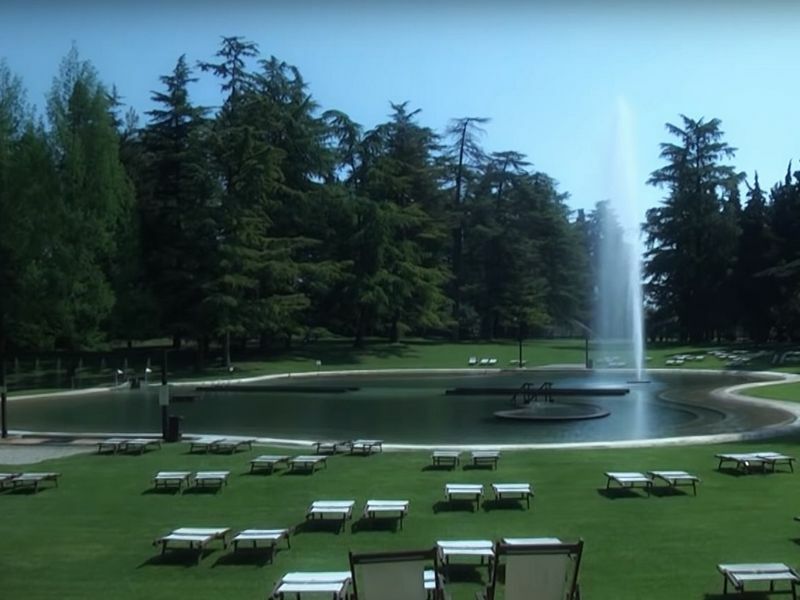 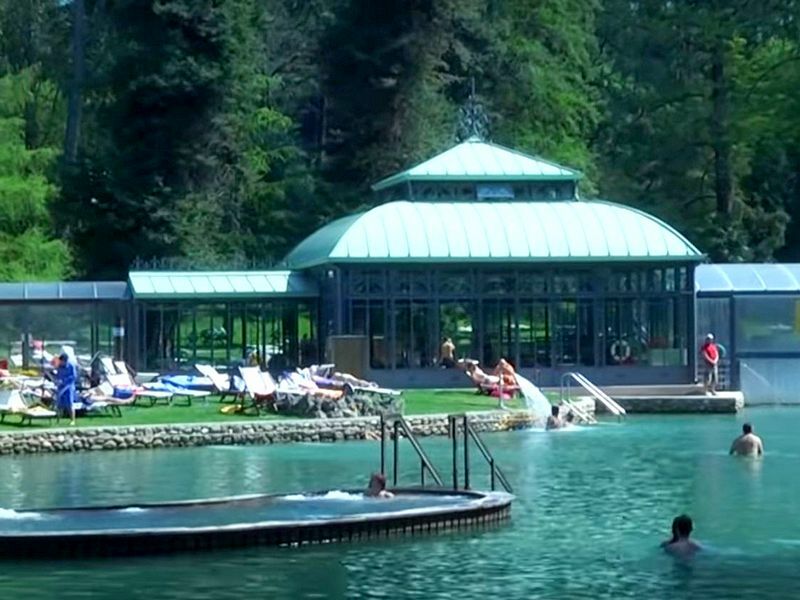 A “natural SPA” surrounded by centuries-old plants and trees, lakes and swimming pools with whirlpools, fountains and waterfalls with hot thermal water! 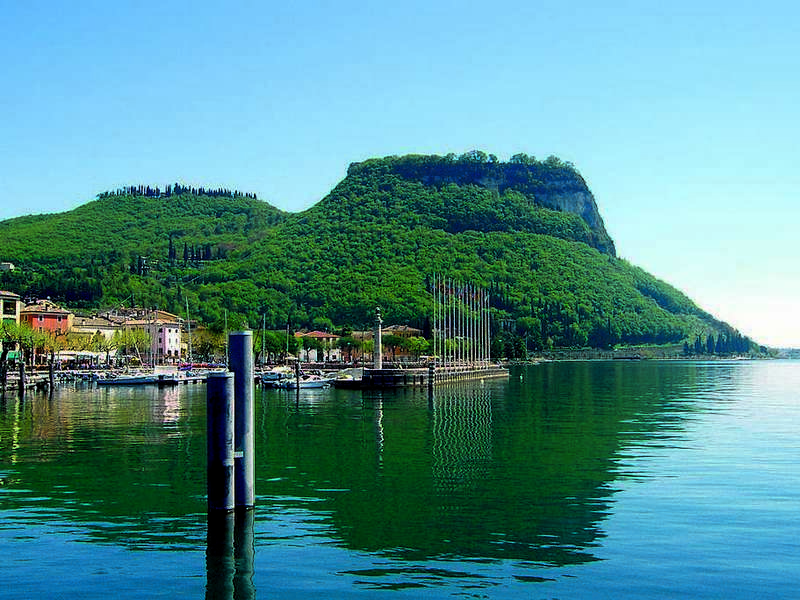 Half-day boat tour with guide to discover the Garda islands! 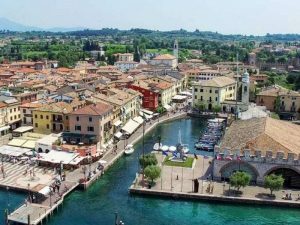 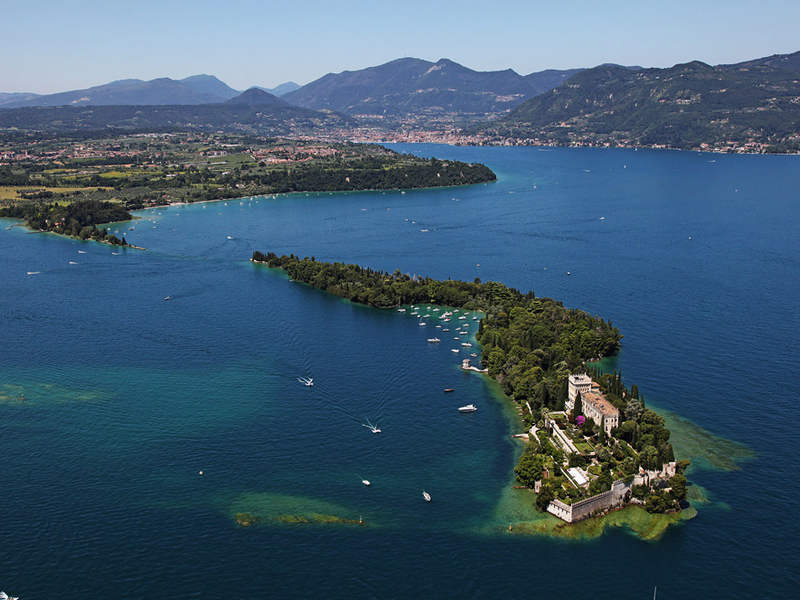 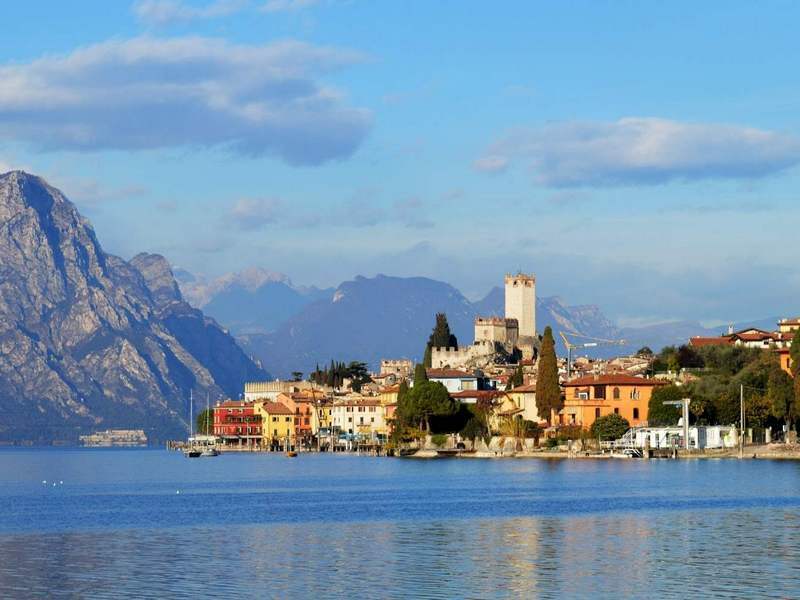 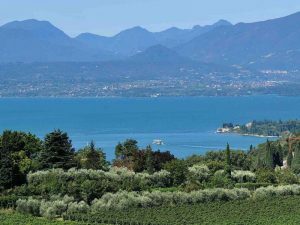 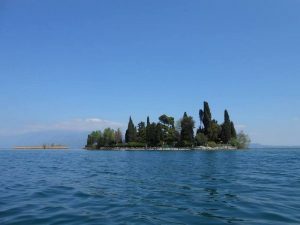 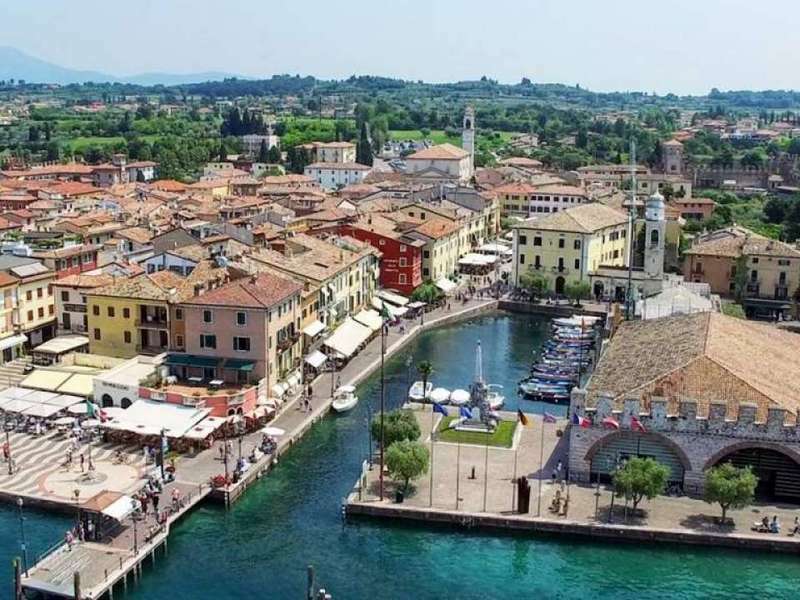 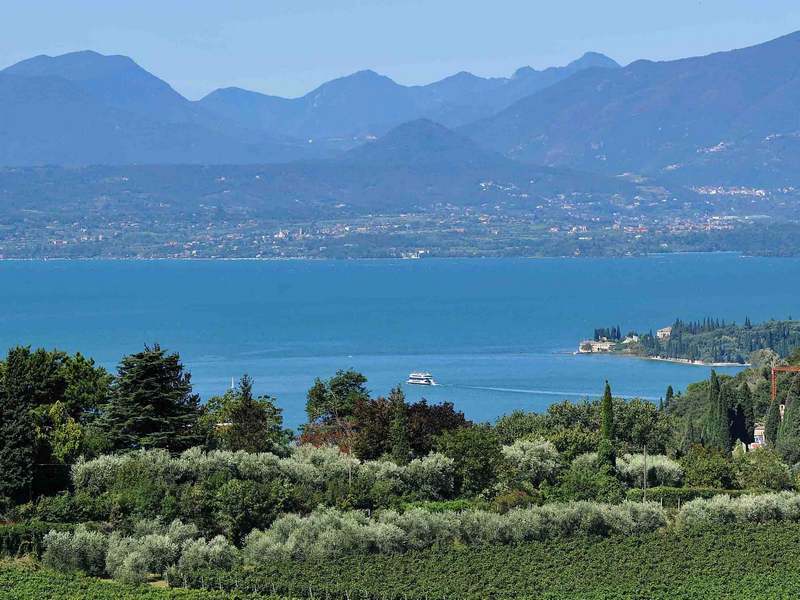 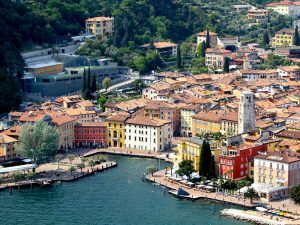 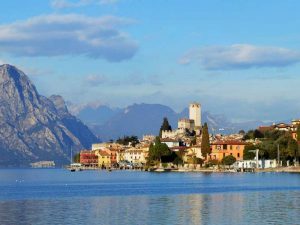 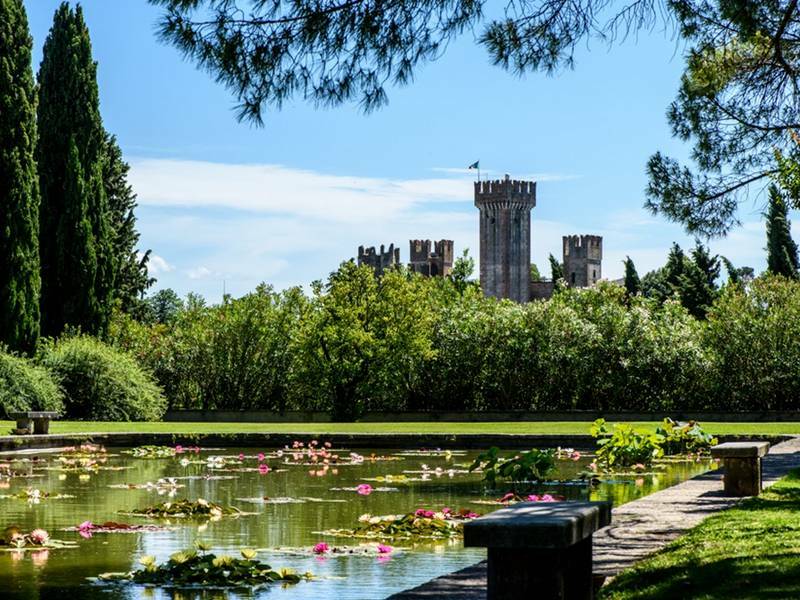 Discover the eastern shore of the lake: Lake Garda, Bardolino, Lazise, Peschiera and even Sirmione! 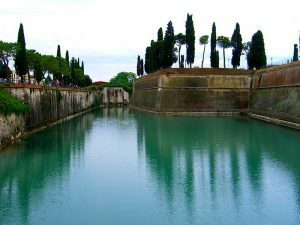 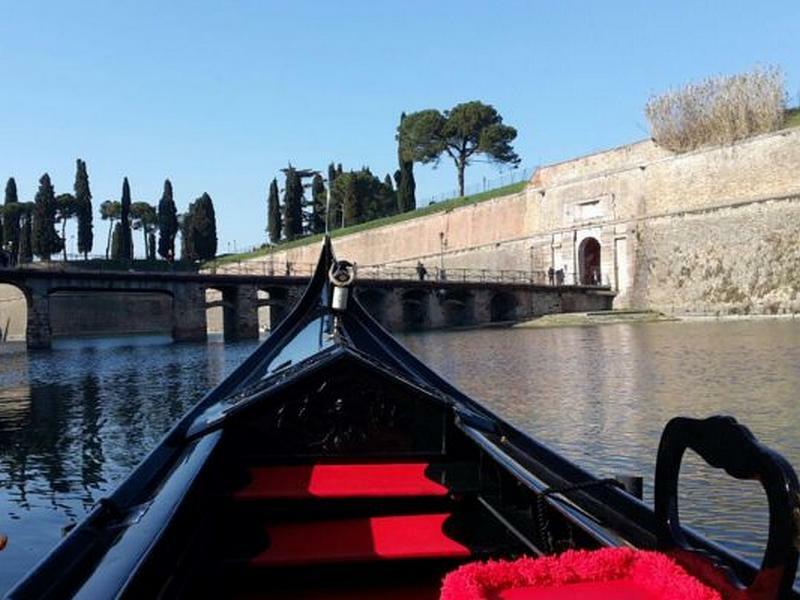 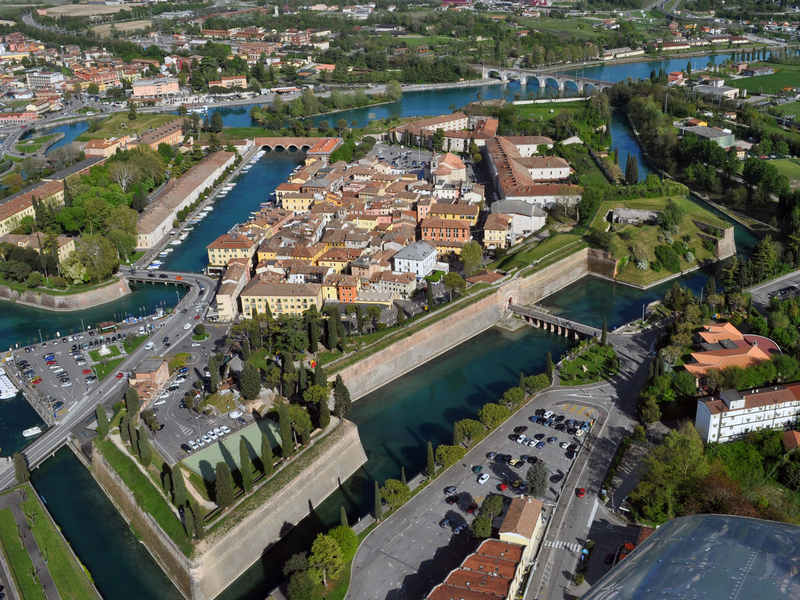 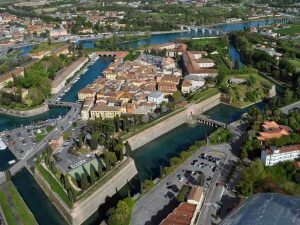 Discover Peschiera and its walls through a 30-minute gondola ride! 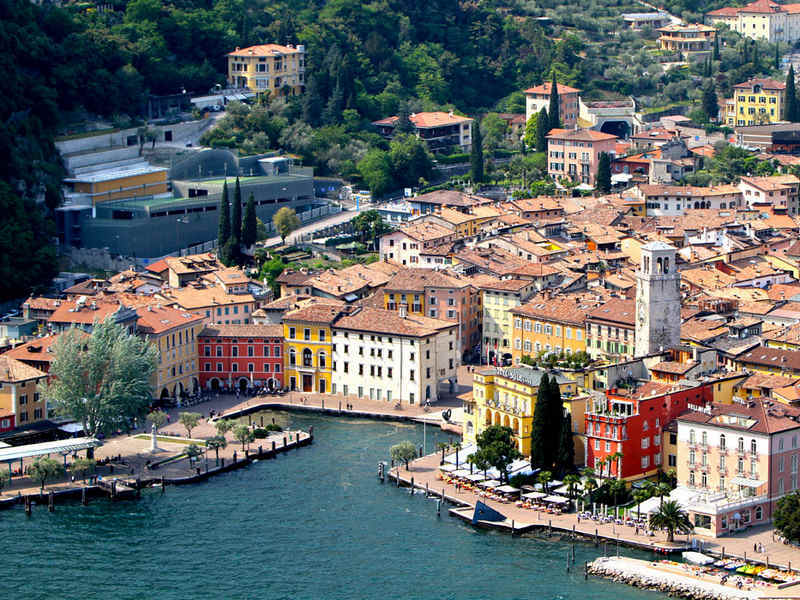 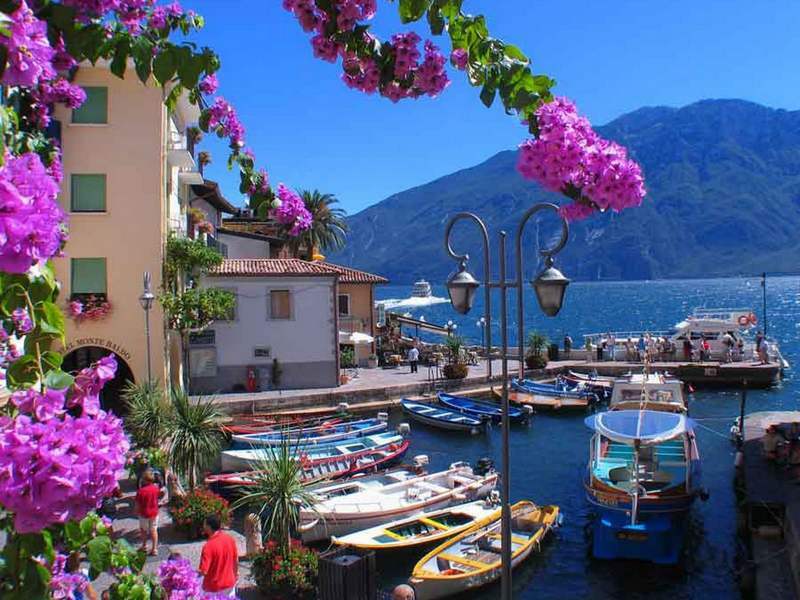 Half-day boat tour departing from Riva del Garda to discover the splendid Limone and the beautiful Malcesine!